Available again! 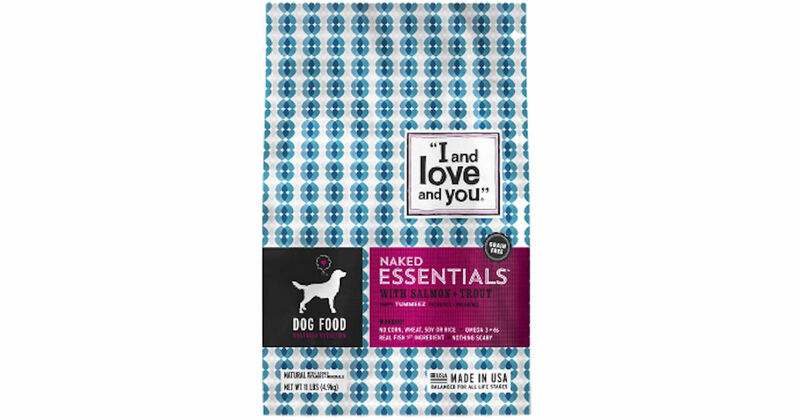 Send away for a free sample of I and Love and You Naked Essentials Dog Food! Click the 'Follow Link' button and then ffill in and submit the form to grab your free sample! Please allow 6-8 weeks for delivery.